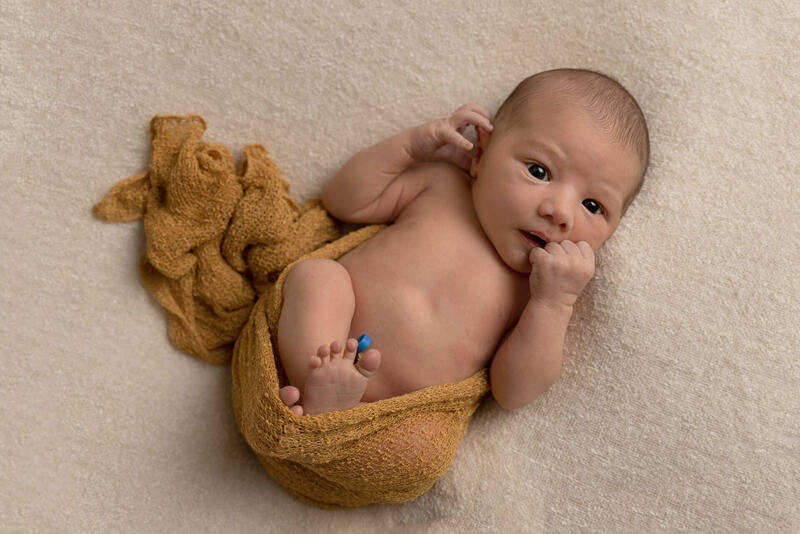 A short and sweet mini photoshoot for your new baby. 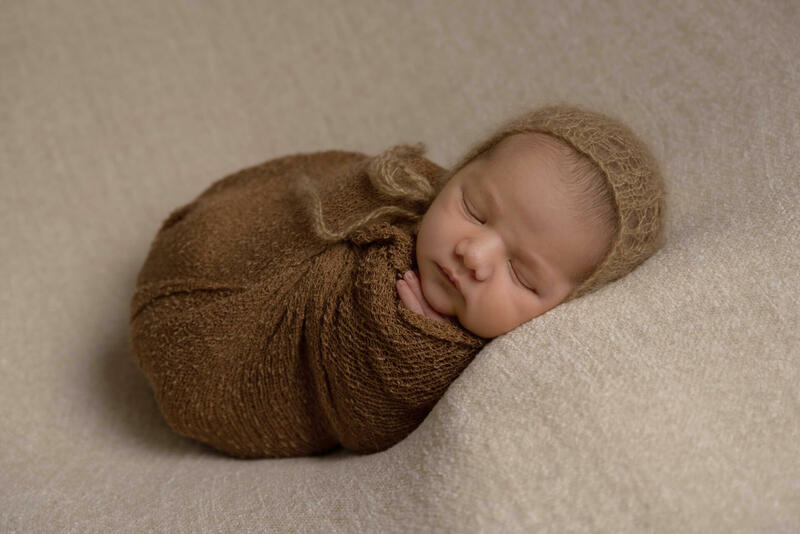 A Mini Newborn Photoshoot is an all inclusive simple package with basic styling and posing. The package price includes digital files so there are no hidden extras. A mini newborn photo shoot is ideal for families who do not want a full bespoke newborn photography session. During the session, I will capture approximately 10 – 12 images of your newborn baby in 1 – 3 set poses, with simple plain styling. These sessions are all about baby and do​ not include parent or sibling poses. 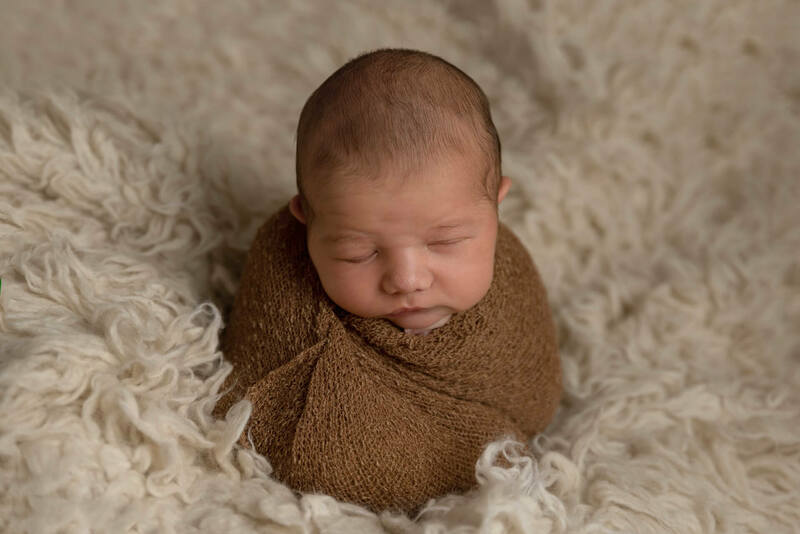 This mini newborn photoshoot session will last approximately 1 hour in the Spalding photography studio and will capture your baby as they are on arrival, whether that be awake or asleep. 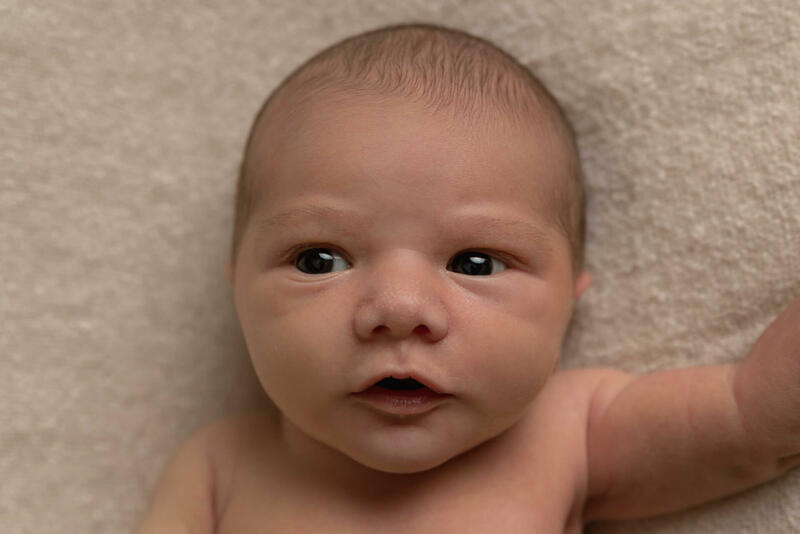 A mini newborn photo shoot is pre-paid with a £50 booking fee and the balance due when we schedule your appointment. The £149 fee includes 5 digital downloads chosen by myself. There will also be the option to upgrade to include the additional images. 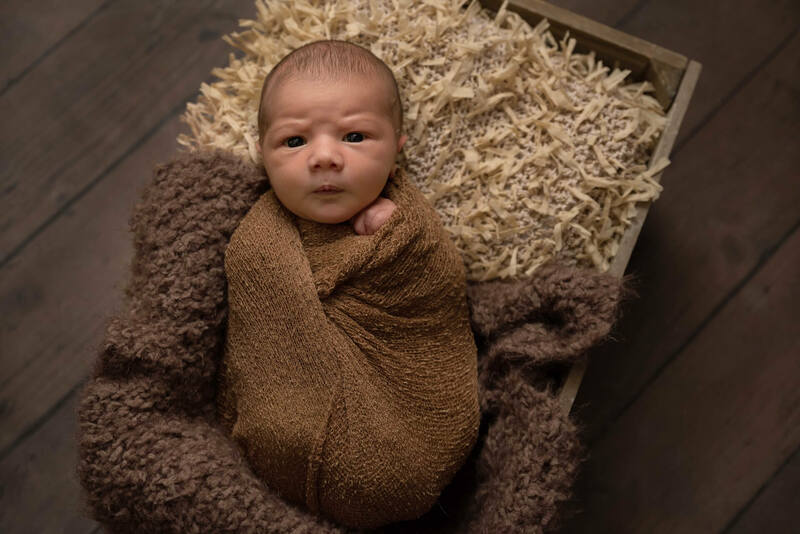 The mini newborn photo shoot is perfect for those wanting beautiful simple baby photos from an award-winning photographer for an inclusive price. Mini Newborn photo shoots will be available Monday to Friday only with limited availability each month. Your session can be reserved anytime after your 12 week scan, so please get in touch to secure your space as soon as possible. If you would prefer a more bespoke styled newborn photo shoot then please consider upgrading to our regular Newborn Photography service. To find out more or secure your due date in my diary please drop me a message below.